Aretha Franklin, the legendary queen of soul music, is dead at 76. Earlier this week news broke that she was gravely ill and is in hospice care following a long battle with cancer. 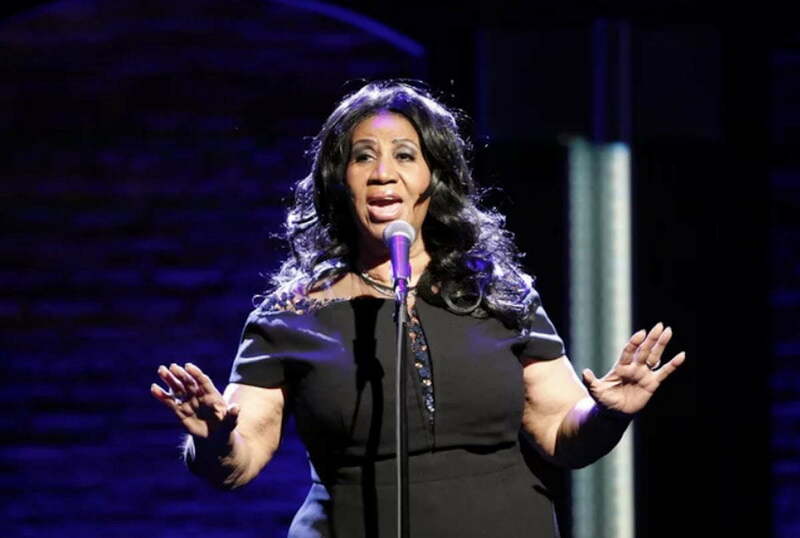 A family source confirmed with CNN that Aretha Franklin died on Thursday morning at 9:50 a.m. at her Detroit home. Family and close friends surrounded her at the time of her passing. Her longtime publicist, Gwendolyn Quinn, released a statement noting that her official cause of death is advanced pancreatic cancer. The “official cause of death was due to advanced pancreatic cancer of the neuroendocrine type, which was confirmed by Franklin’s oncologist, Dr. Philip Phillips of Karmanos Cancer Institute in Detroit,” the statement reads. Aretha Franklin has been battling cancer for years, and in February 2017, she announced her retirement from music. She has been rarely seen in public since making that announcement. Earlier this year, she was billed to perform at the New Orleans Jazz Fest but ultimately canceled that performance as well as another planned performance on the recommendations of her doctors. 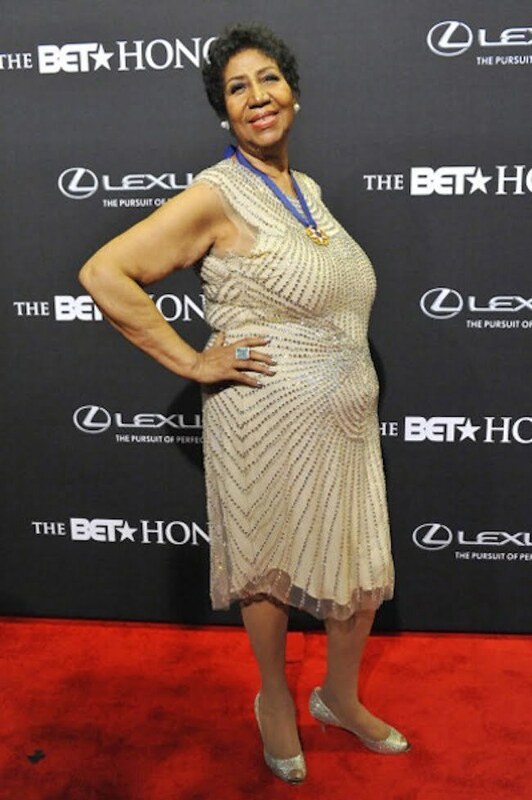 Franklin’s professional career span more than half a century with some of the biggest songs in recording history under her belt. Her songs would regularly topped the Billboard chart making her one of the all-time greats to have the most Billboard hit records. She won 18 Grammy awards throughout her career, and eight of those came from the Best Female R&B Performance category which she won for eight years straight.